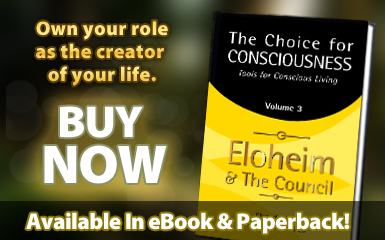 Eloheim and The Council » News » Eloheim: 03-06-07 What is bringing Consciousness to a situation? Eloheim: 03-06-07 What is bringing Consciousness to a situation? What is bringing Consciousness to a situation? Putting your Attention and Intention together to explore something that your Soul is showing you. << Previous Post Eloheim: 03-06-07 Are you trying to manifest from lack? 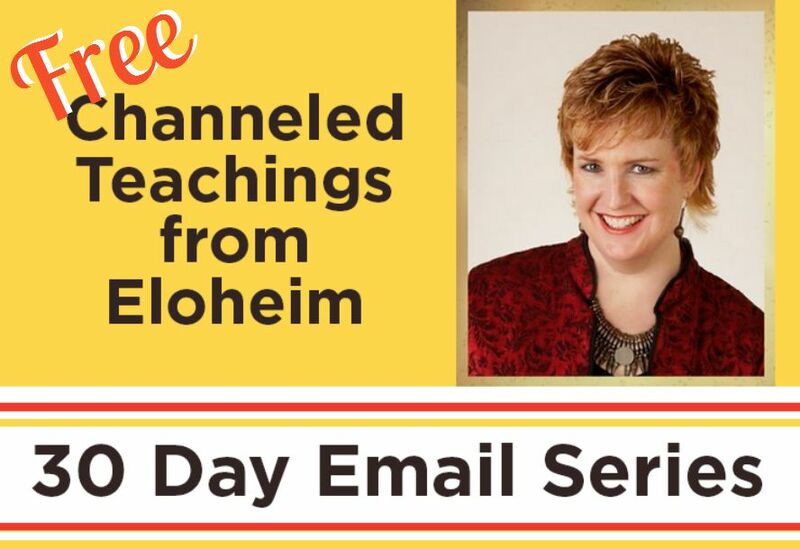 Next Post >> Eloheim: 03-07-07 Are you arguing with listlessness (Reality)?